Report of clutch pack failure on 2016 Audi A3 1.4TFSI s-tronic at 15,000 miles. Thanks to big demand in places like China and the US, saloon cars are making a comeback. Specifically there’s big demand for smaller saloons, hence vehicles like the Mercedes-Benz CLA and Audi’s booted A3 Saloon. 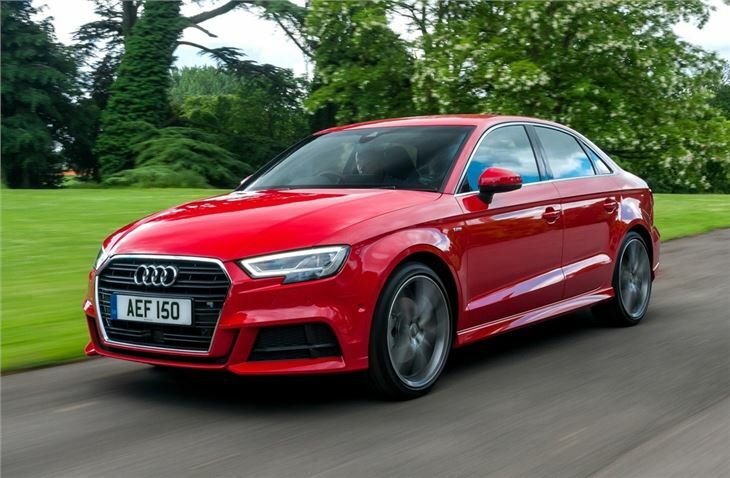 It might not sell as well in the UK as it does overseas, but there’s plenty of appeal for those interested in a larger Audi like the A4 but with small budgets or driveways. 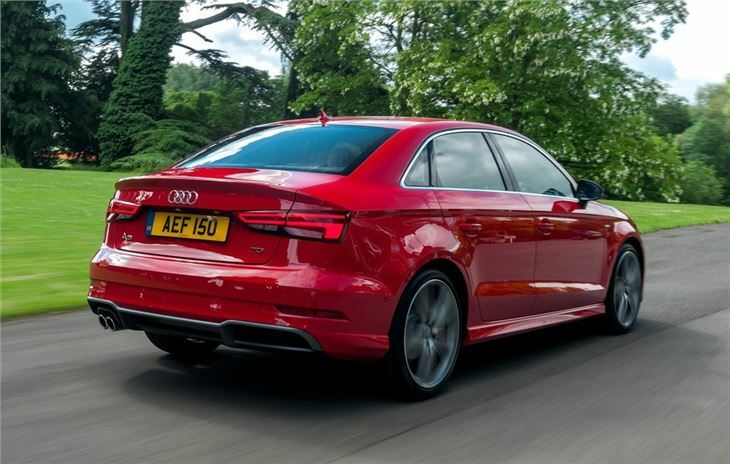 At a glance it might well look like the A3 hatchback but Audi has actually changed all of the exterior body panels – the headlights and tail lights are slimmer and the roofline flows neatly into the boot lid. 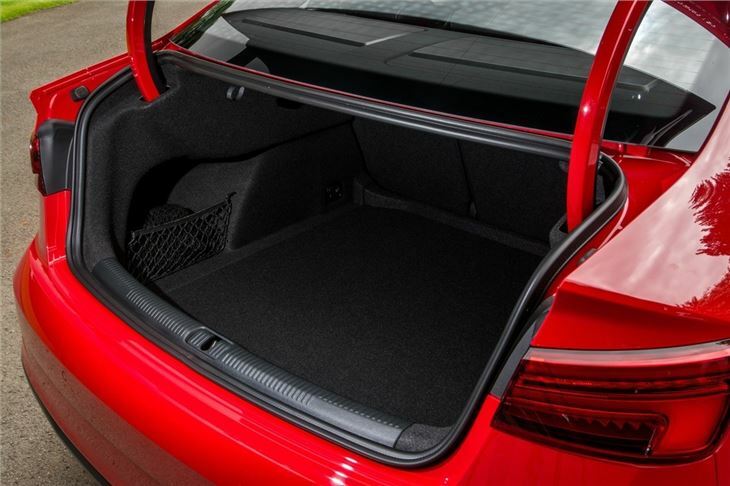 It looks in proportion when so many booted hatchback models don’t - indeed it simply looks like an Audi saloon rather than a butchered hatchback. It feels like a bigger Audi car too. The cabin is impeccably finished with the very best quality plastics, whether the soft touch covering on the dashboard or the harder wearing, tougher materials lower down. It’s also neatly and sensibly laid out, with easy to understand controls for everything from sat nav to cruise control or temperature. 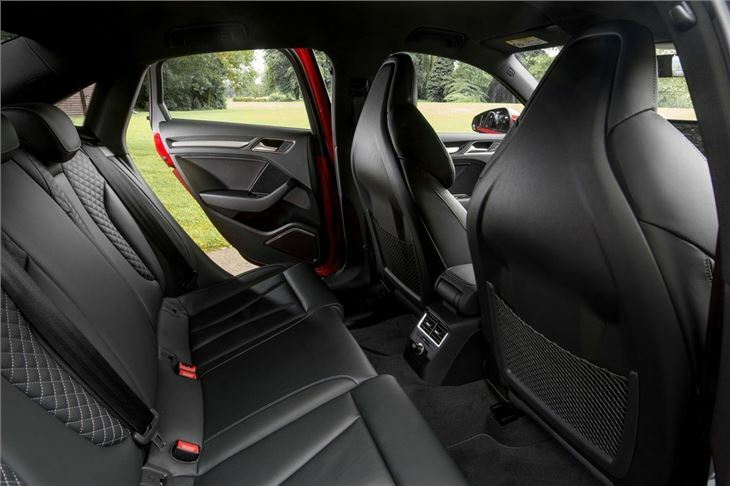 Audi really does put together a good cabin. Originally there were just three engines – two petrol and one diesel. All are plenty powerful enough for overtaking and give excellent refinement. Those not convinced by the 2.0 TDI diesel should certainly give the 1.4 TFSI petrol engine a try though. It’s efficient, refined and offers good performance for what is a small engine. For outright economy the 1.6 TDI is the best choice as it will return more than 70mpg - according to the official figures at least. In real world driving you're more likely to see around 50mpg but that's still not at all bad. 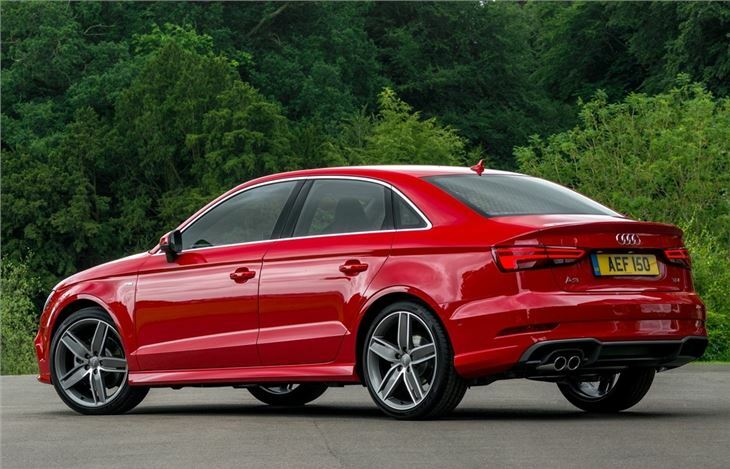 On the road the A3 Saloon is very easy to drive and incredibly comfortable. Think of it as a more compact A4 and you're not far wrong. It rides well and in the right colour and trim, is a handsome car. As a motorway car, go for a 2.0 TDI 150PS and you'll never feel short changed. 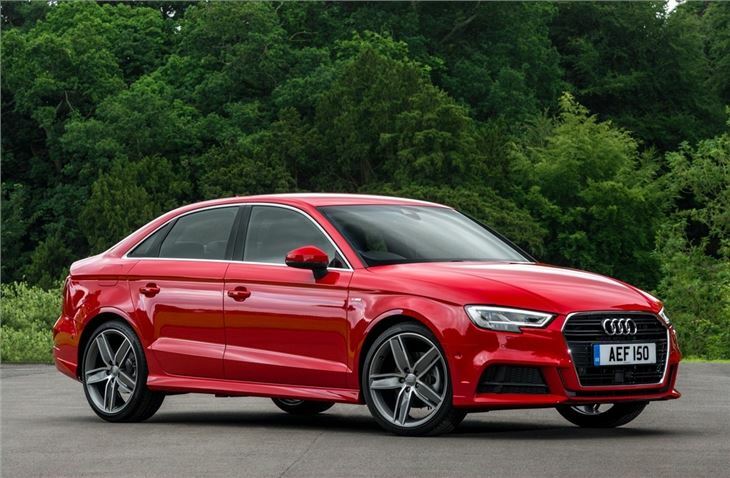 All A3 Saloon models get alloy wheels, a folding screen that rises from the dashboard, dual zone climate control, iPod connectivity Bluetooth and a multi-function steering wheel. As you’d expect there are plenty of optional extras too, like all-LED headlights. Upgrading to S Line gets you sportier bodywork and a sportier cabin complete with different seats and a flat-bottomed steering wheel.